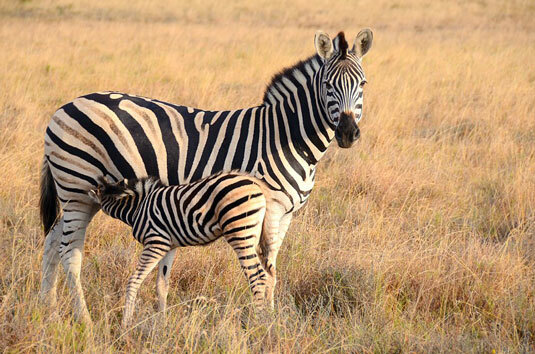 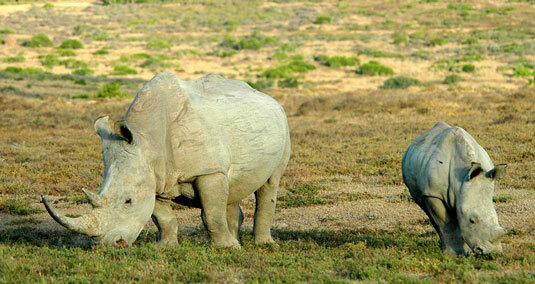 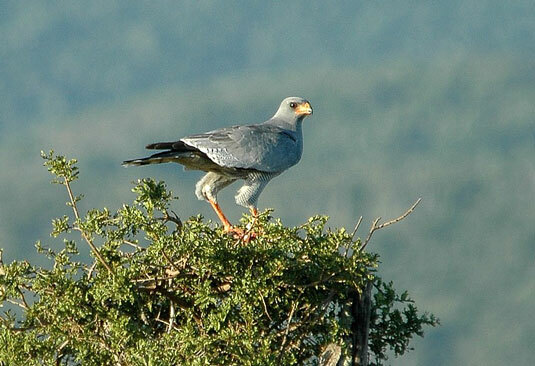 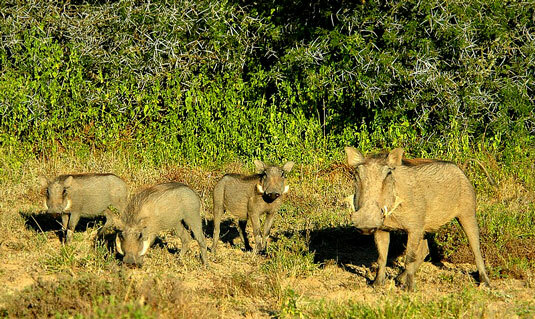 Port Elizabeth is the gateway to one of South Africa's richest Malaria free big game viewing areas. 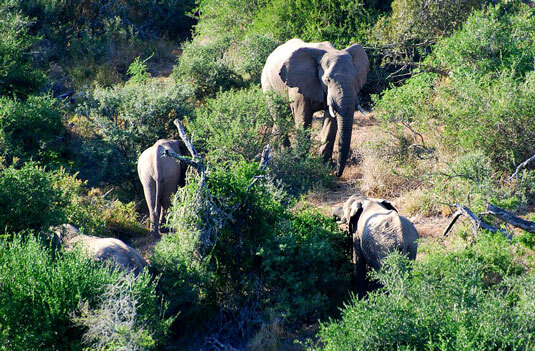 The key to the game rich area, the Addo Elephant National Park, has now become a truly Big Five wildlife destination with its expansion to include Darlington Lake, Woody Cape, the coastal islands and the Alexandria Forest, a variety of new habitats and reintroduction of all species previously found in the area, add to the game viewing and birding potential of the park. 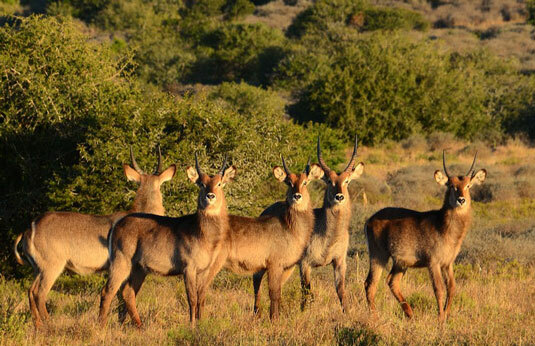 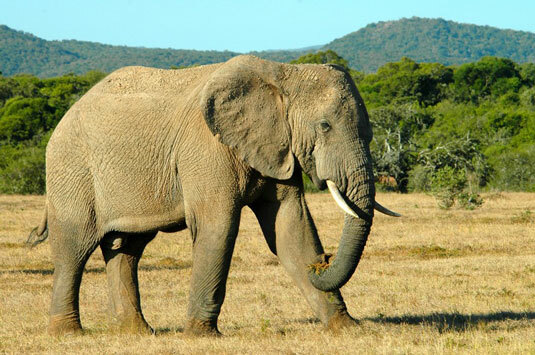 It is not only the Addo Elephant National Park that has the high profile animals, so too do a number of the truly excellent private Game Parks in this, the Greater Addo area, stretching from the Sundays River through to the Great Fish River valley further east and past Grahamstown. 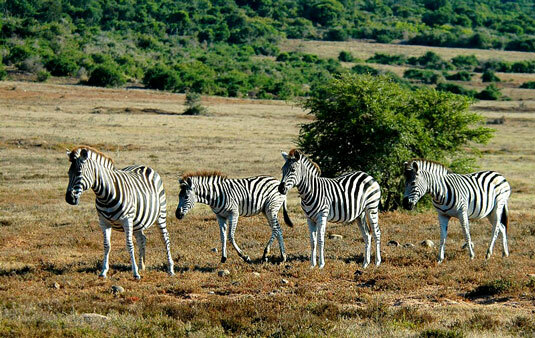 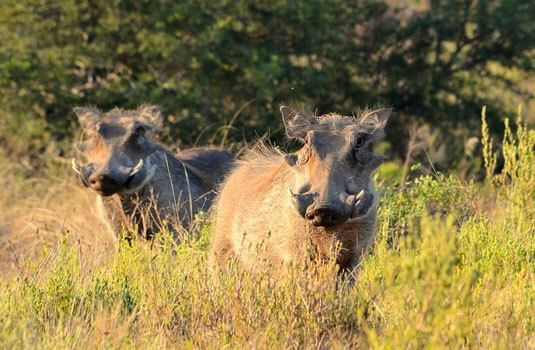 Most of these game parks are merely from one to two hours drive from Port Elizabeth Airport and offer some of the finest big game viewing in South Africa with its rich diversity of species adding to ones enjoyment. 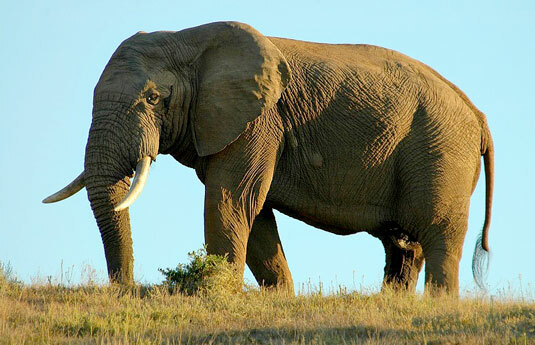 The Addo Elephant National Park offers selfcatering accommodation with the option of a restaurant and selfdrive game viewing. 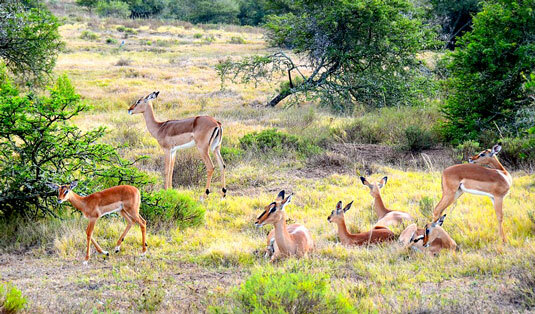 The Private Game Lodges listed here are primarily fully hosted and catered for venues. 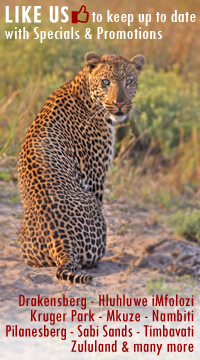 Here all meals and the guided game drive experience is included in the tariff. 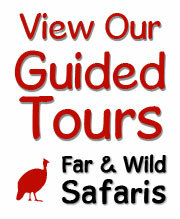 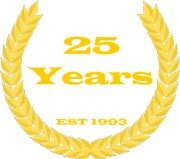 Let us advise you on a venue that would best suite yourselves.